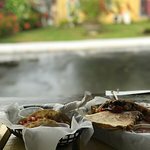 When you just need delicious taco’s, bu...The chicken tacos were good Small place, food is good and service is fantastic!A must after a long day at the beach!The guacamole was fantastic! 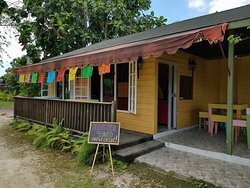 Taco Shop located on the main beach road in Negril, Jamaica. Serving up tasty tacos, burritos, quesadillas, chips and salsa and guacamole. And of course can't forget the cold Red Stripes! Will be introducing breakfast burritos for the 2019 tourist season. Always Fast and Friendly service! 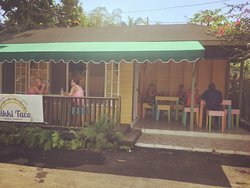 Stop by and enjoy the casual atmosphere, hope to see you soon! 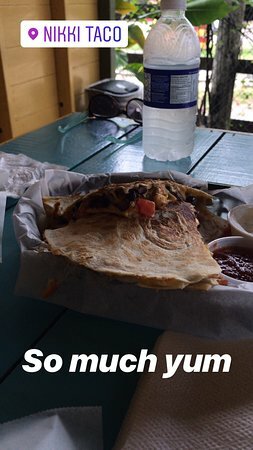 Stopped by for some lunch and tried the veggie/beef/chicken taco - they were all really good but my favorite was def the chicken!!! 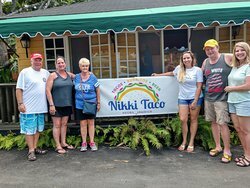 She and her staff have the Tacos. 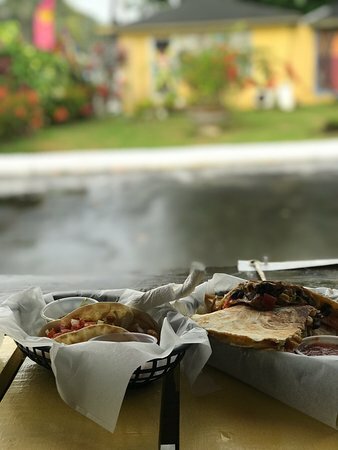 Love the fish tacos, and especially the burrito. You like Chipotlé? Yep right here. 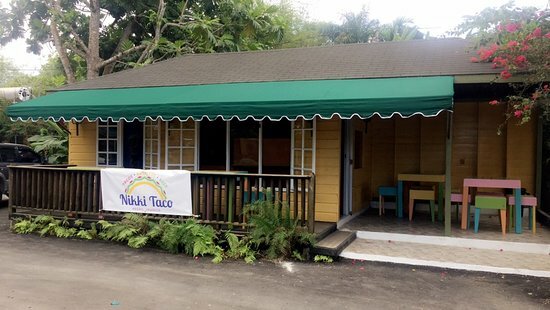 Negril now has Tacos! SO GOOD!! Clean, Fast, Friendly, Delicious-- Must GO! 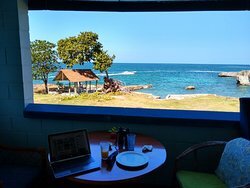 Went there few times and loved everything i tried on the menu so far. Nikki the owner is a very nice person and the athmosphere is very cool! Would recommand for everybody who enjoys mexican food! Tasty food at good price. Great, fresh tacos and super quick! Got chicken, beef and vegetarian tacos. Prices are really good too! 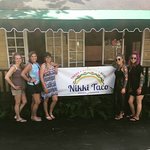 Get quick answers from Nikki Taco staff and past visitors. Hi!! We have a veggie taco that is black bean, corn, cheese, lettuce and tomato. 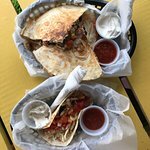 We also have veggie quesadillas and our burritos can be made vegetarian.